The former president of FIFA is the latest public figure in the media spotlight over allegations of sexual harassment and assault. 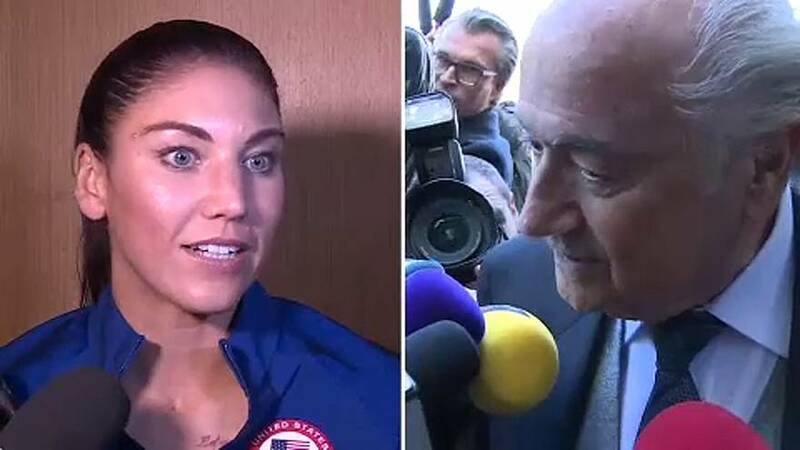 The US goalkeeper Hope Solo has accused Sepp Blatter of sexual assault. This, she alleges, happened just before they appeared on stage together at the Ballon d’Or awards ceremony in 2013. A spokesperson for Blatter has denied the claim made in the Portuguese newspaper Expresso, slamming the allegation as “ridiculous”.